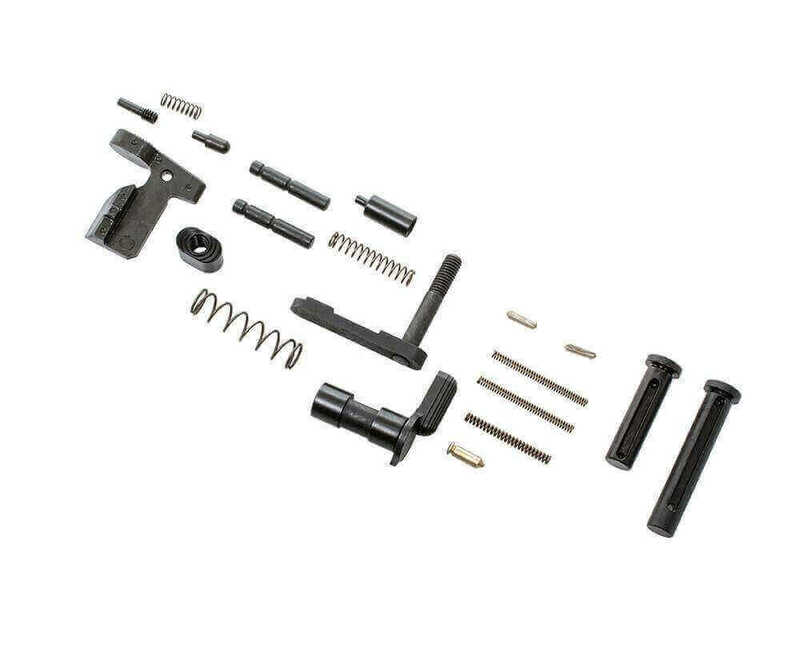 The CMMG Mk3 .308 GunBuilders kit includes most of the necessary parts to build up your lower group except the commonly upgraded parts. Does not include Fire Control Group, and pistol grip. Compatible with CMMG Mk3 Lowers and most LR308 type lowers. We are glad to hear that you are pleased with the parts kit you ordered.